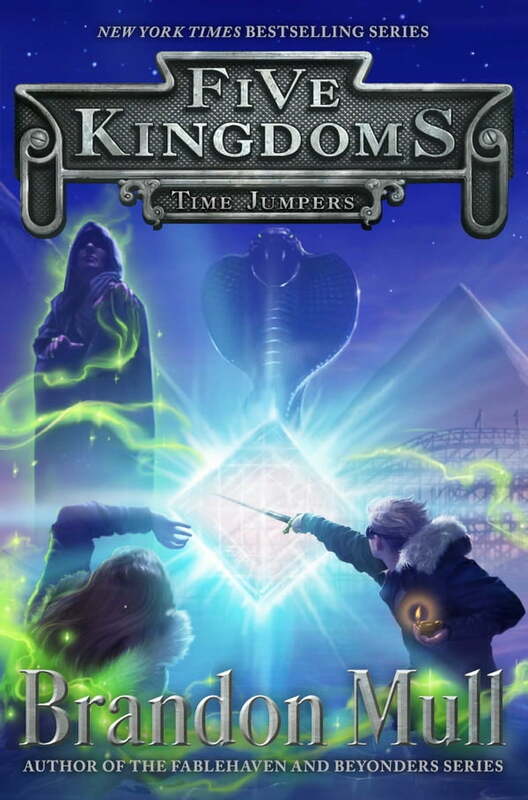 Trapped in a world where magic is powerful and dreams are real, Cole’s epic adventure comes to a close in book five of the New York Times bestselling “fanciful, action-packed adventure” series (Publishers Weekly, starred review), from the author of the Fablehaven and Beyonders series. Cole Randolph can barely remember what life was like back home in Arizona. It’s hard to imagine there was a time he didn’t wake up to daily threats and danger. But Cole is still determined to find a way home with his friends and to set things right in the Five Kingdoms before he leaves. That means traveling to the last of the kingdoms—Creon. It’s a place where time itself can be manipulated, where reality can bend and change. On one last death-defying mission, Cole must use everything he has learned to face a villain with powers beyond anything her has seen before. The past, present, and future are all at stake in this epic conclusions to the bestselling Five Kingdoms series.